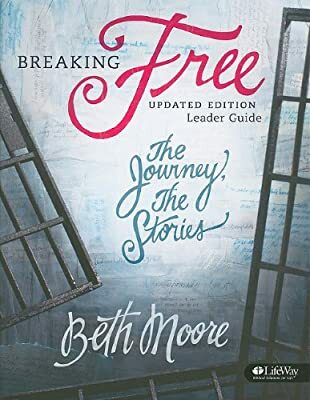 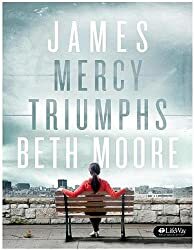 Breaking Free: Making Liberty in Christ a Reality in Life by Beth Moore leads you through a study of the Scriptures to discover the transforming power of Christian freedom. 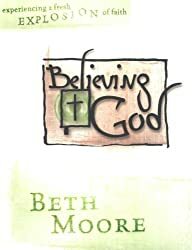 Beth uses Scripture to point out the benefits of our relationship with God and shows you how to remove obstacles that hinder that relationship. 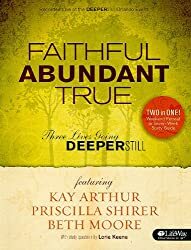 As you identify spiritual strongholds in your life, you will progress on the journey toward greater freedom in Christ. 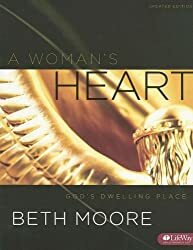 This 11-week, women's Bible study was taped at Franklin Avenue Baptist Church in New Orleans, Louisiana in 1999.